Are you a Kenyan resident and Fancy a FREE getaway? Well here is that chance! Give us the best slogan for a Valentine's weekend getaway advert by posting it as a comment on our facebook page and get your friends to like your slogan. 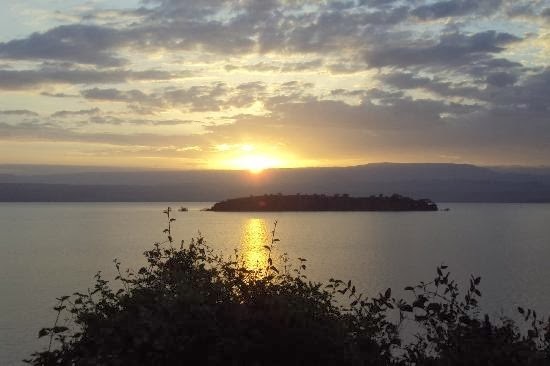 The slogan with the MOST number of likes stands a chance to win 2 nights full board accommodation and boat transfers for 2 people at Island camp, Lake Baringo! 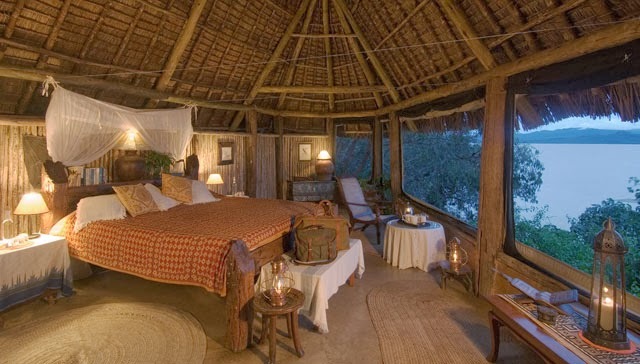 Island Camp, recently renovated in early 2013, is situated on an enchanted, remote island - Ol Kokwa - in Lake Baringo. It is informal, relaxing, and surrounded by spectacular scenery, a perfect retreat for weekends, private parties and conventions. Accommodation is in 17 ensuite lake view rooms; 6 standard, 7 deluxe and 4 superior with private splash pool, tucked away under the shade of spreading acacias and separated by green lawns and natural rockeries. The views of the surrounding Rift Valley are at their most spectacular from the refreshing, clear swimming pool situated at the pinnacle of the camp. Winding paths lead down from the pool to the informal dining and bar areas. Optional boat trips around the lake, water-skiing, champagne breakfasts, guided walks to the hot springs. Visits to the local Njemps villages and close by Lake Bogoria Game Reserve popular with large numbers of flamingos, hot springs and the elusive and elegant Greater Kudu. Promotion is valid till 10th February, 2014. Let's get creative - GOOD LUCK!! !